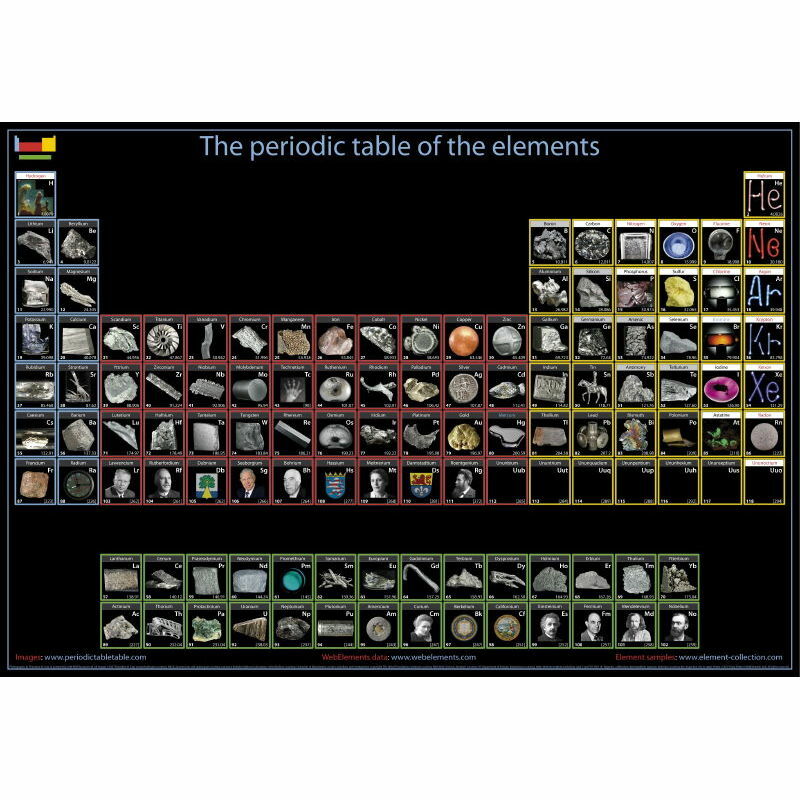 View cart “Periodic table cartograms poster” has been added to your cart. 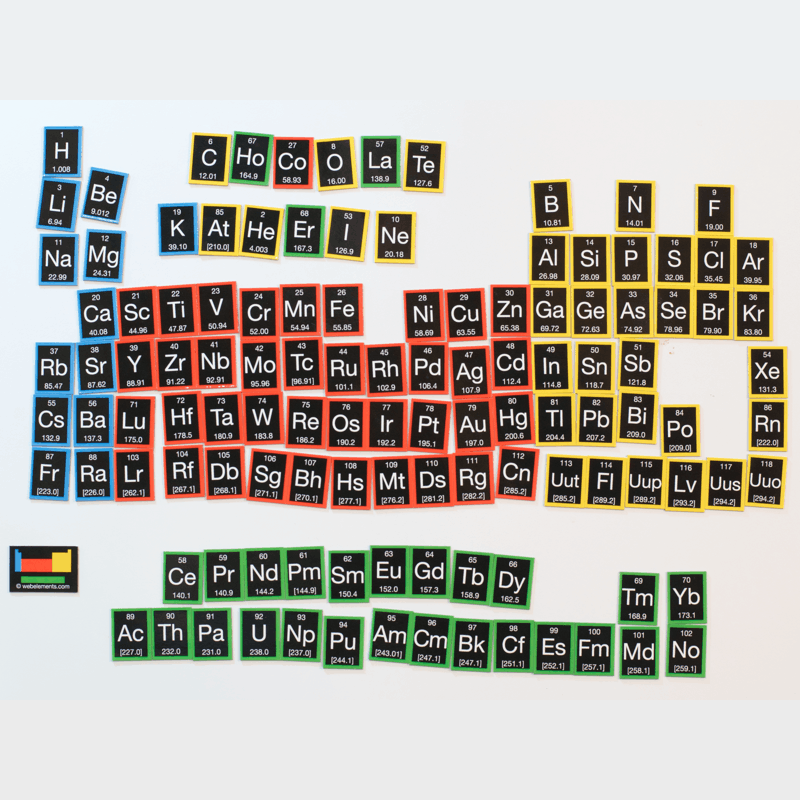 You need a periodic table poster for your door. 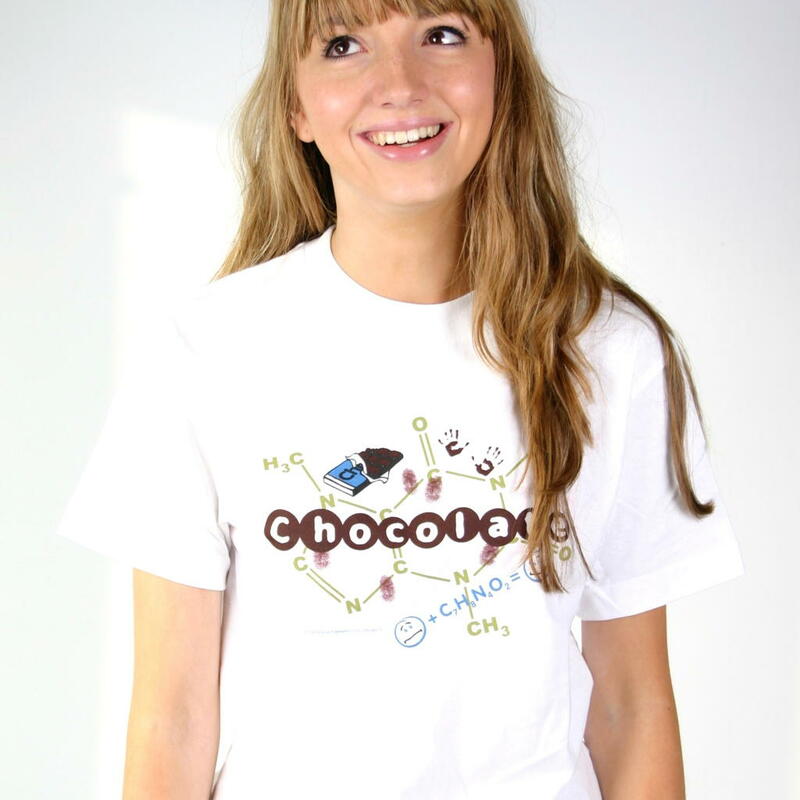 Or a convenient piece of wall. 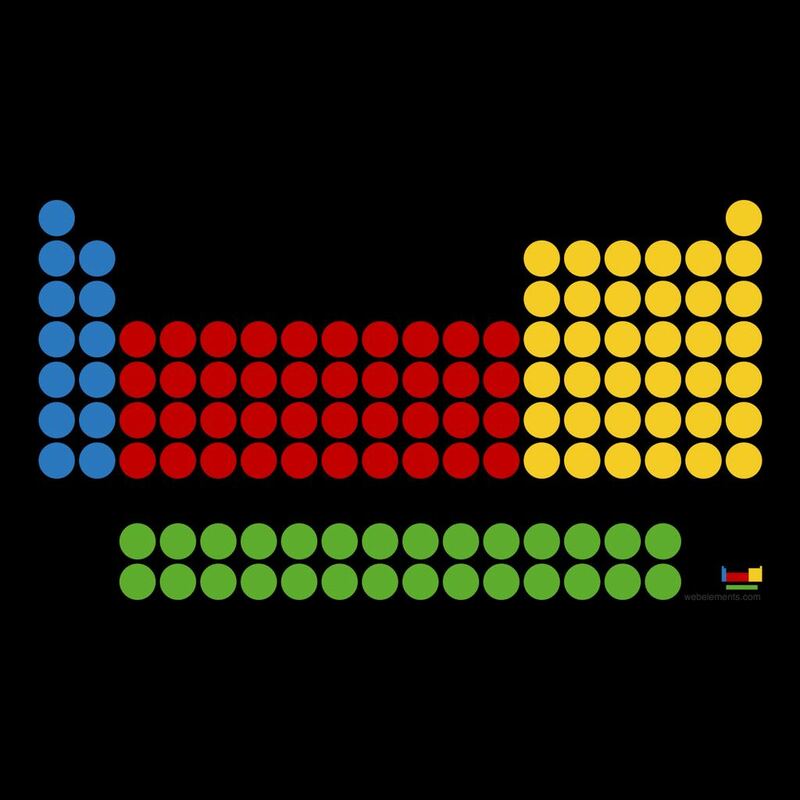 Every bedroom or lab door needs this poster. 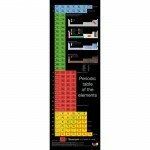 This is a full colour periodic table door poster (to fit most doors, approximately 63 x 21.2 inches, 160 x 54 cm). 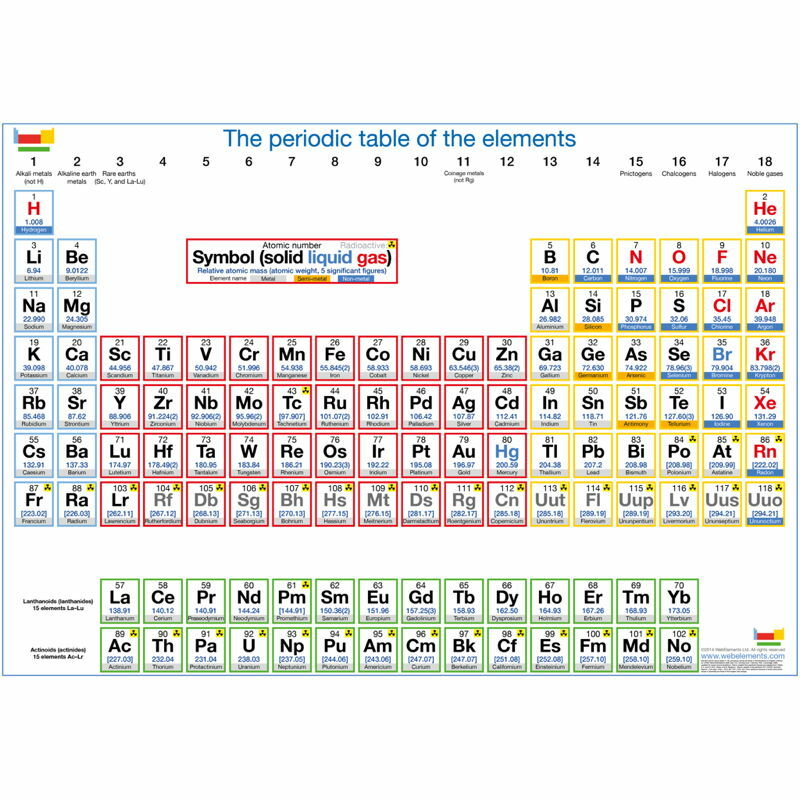 The periodic table on the poster is the extended periodic table arranged vertically. 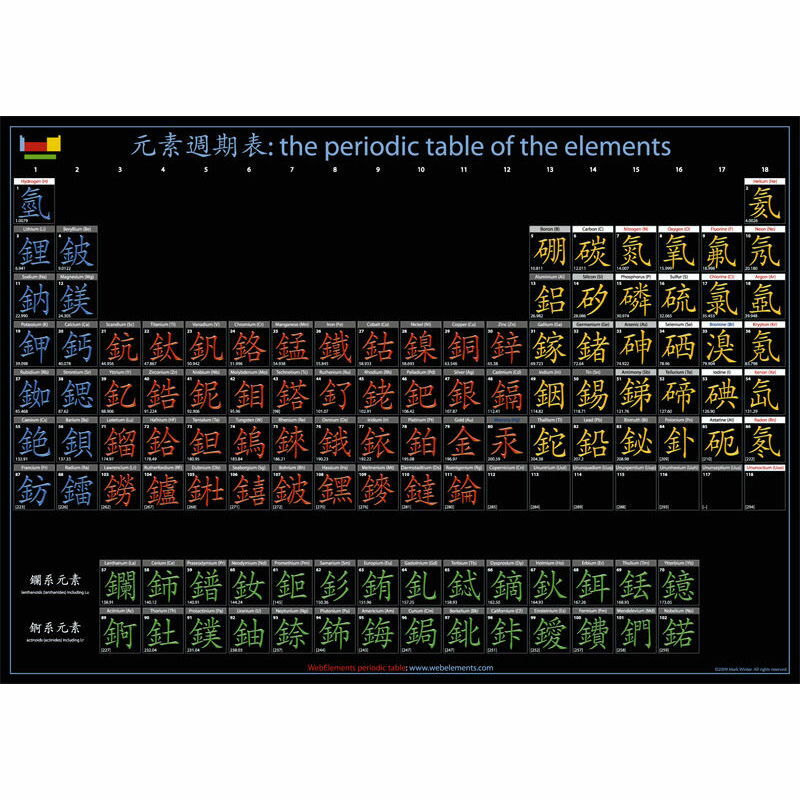 the frame of each element panel is coded white, blue, or red according to whether the element is metallic, a semi-metal, or a non-metal. 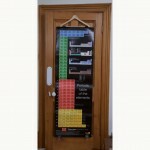 We do not supply hangers for poster but mine hangs just fine with a clothes hanger and some bulldog clips. 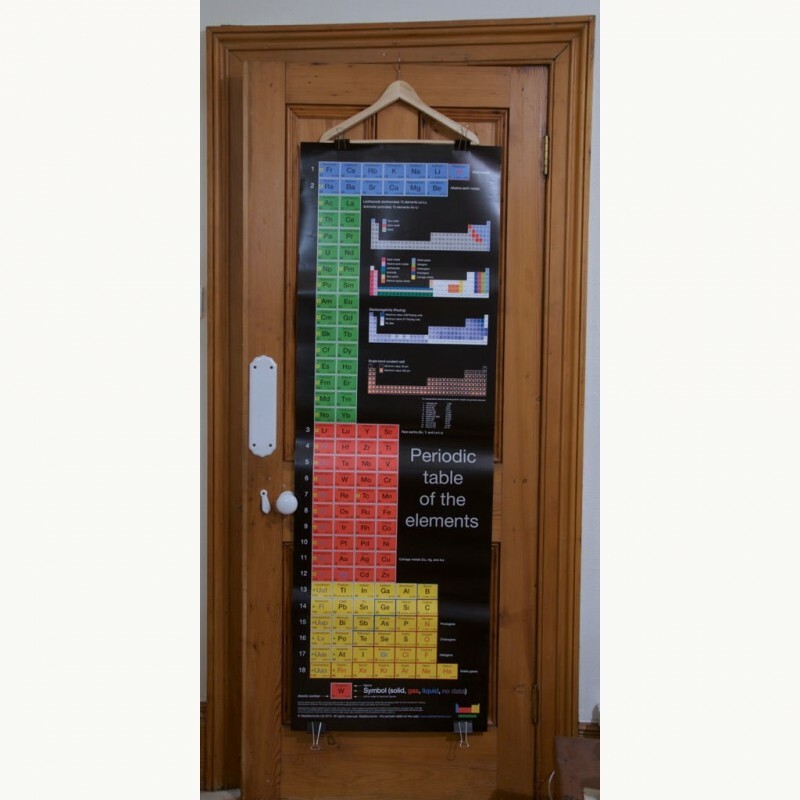 A periodic table door poster (63 x 21.2 inches, 160 x 54 cm) showing atomic numbers, atomic weights, element symbols, and element names. 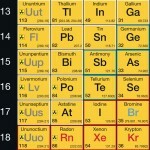 Radioactive elements are identified. 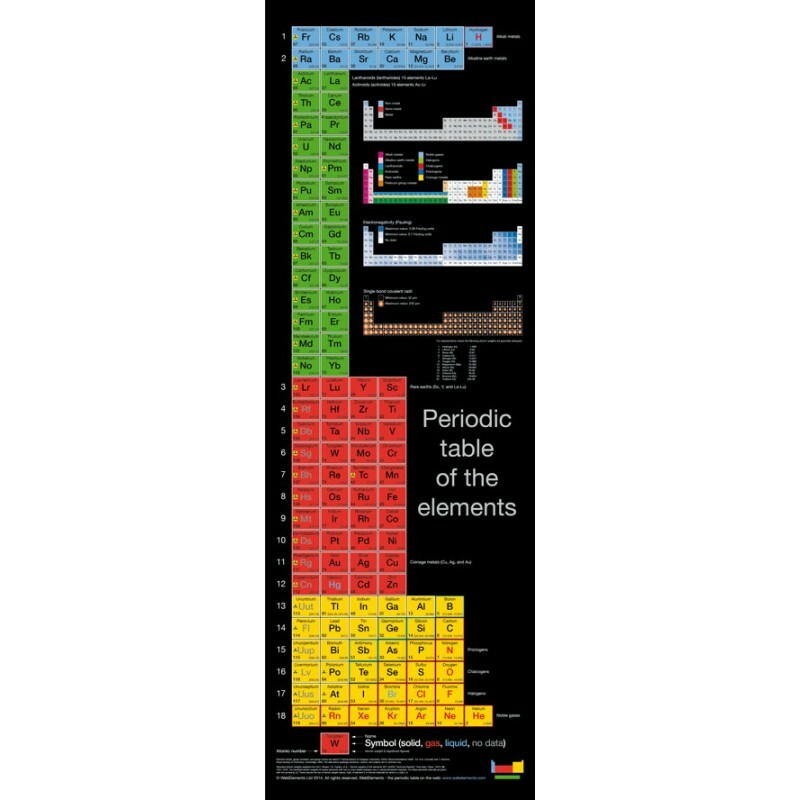 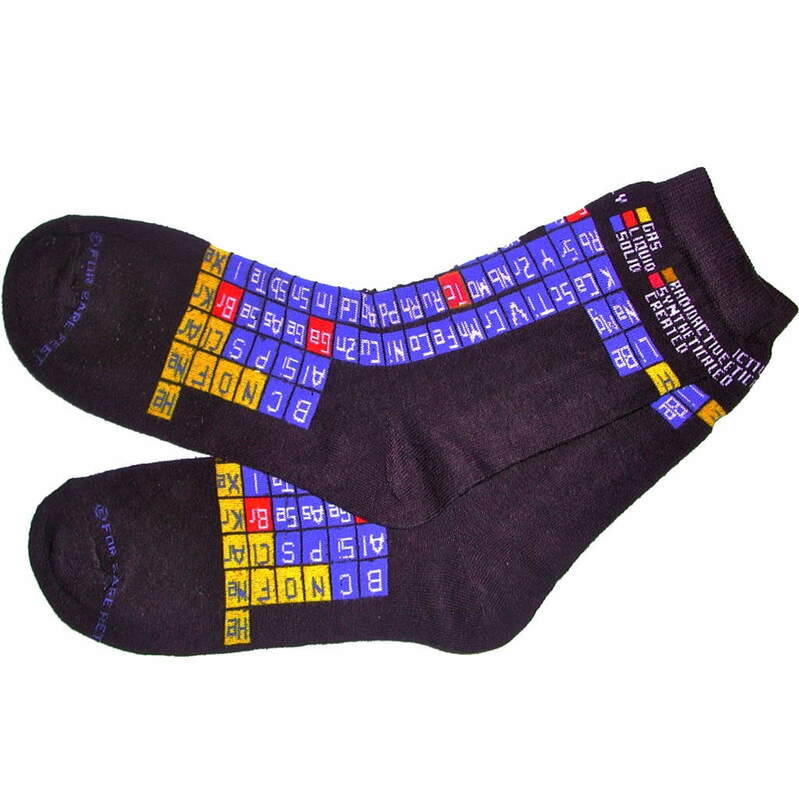 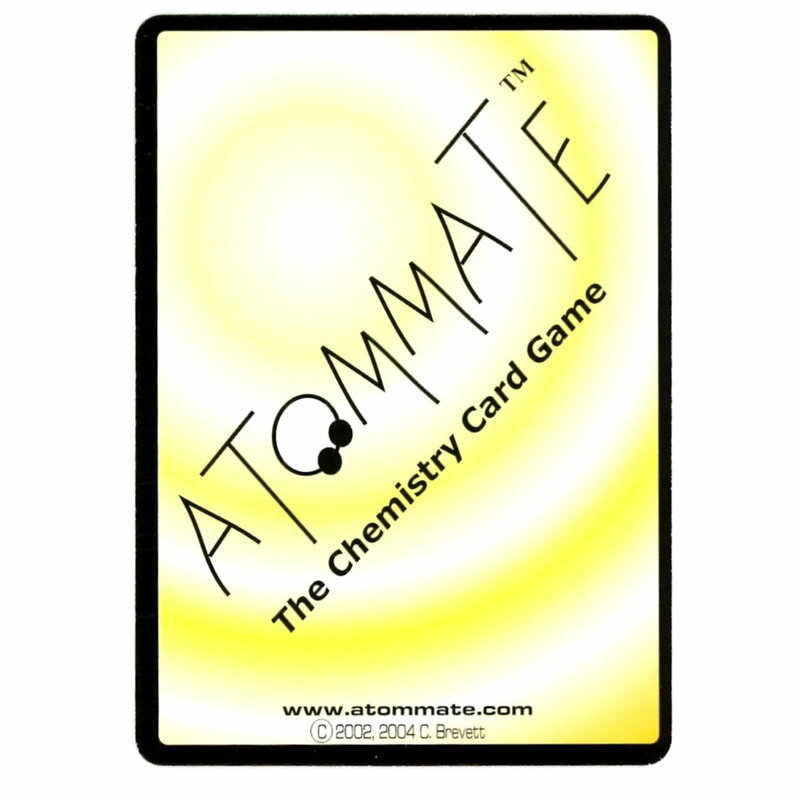 The design is clear and simple and features the extended periodic table layout rotated to display it on a door poster. 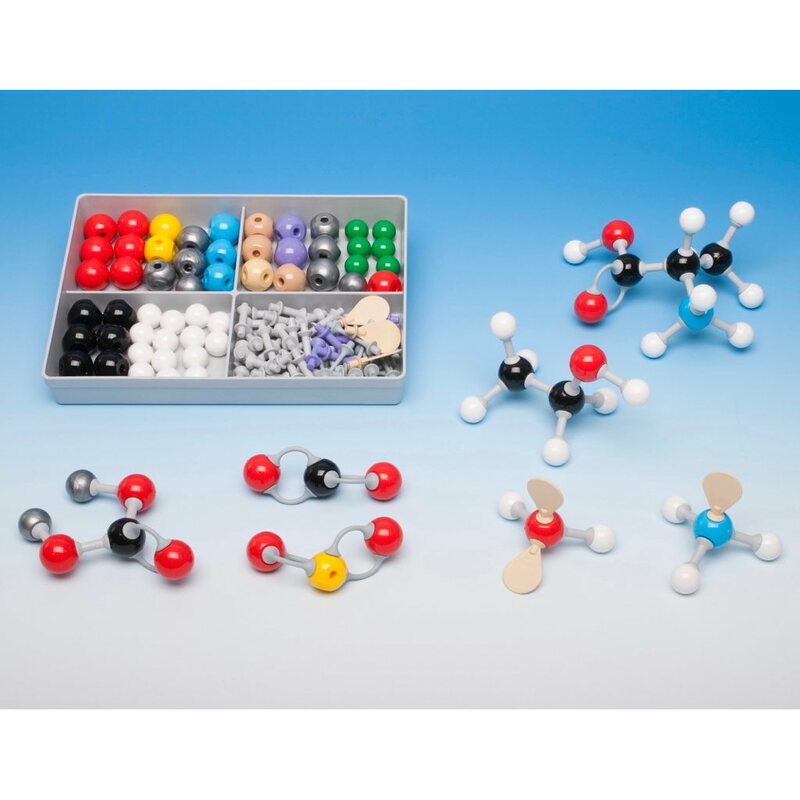 This door poster is is ideal for doors in classrooms, lecture halls, some laboratories, or bedrooms. 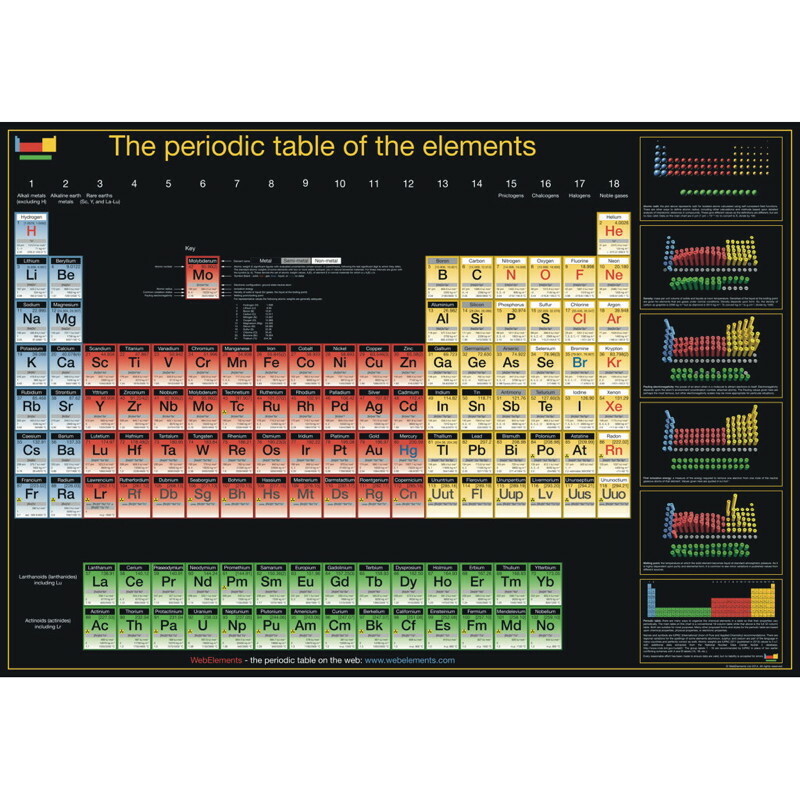 To help you appreciate the scale, each element panel is about 56 x 42 mm (2 x 1.65 inches). 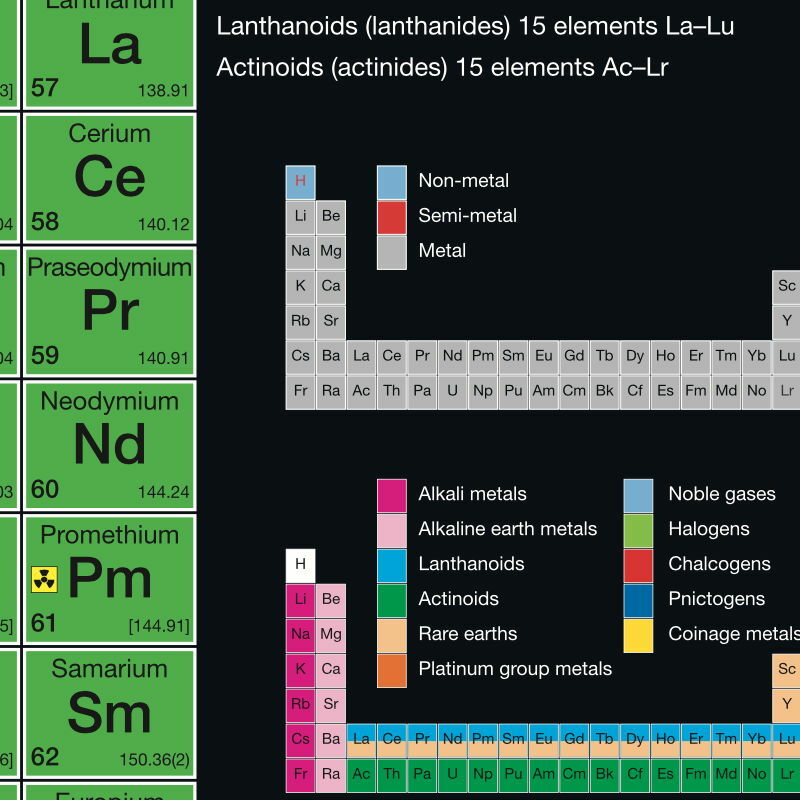 The name panel for each element box is edge-coded silver, blue or red according to whether the element is a metal, semi-metal, or non-metal. 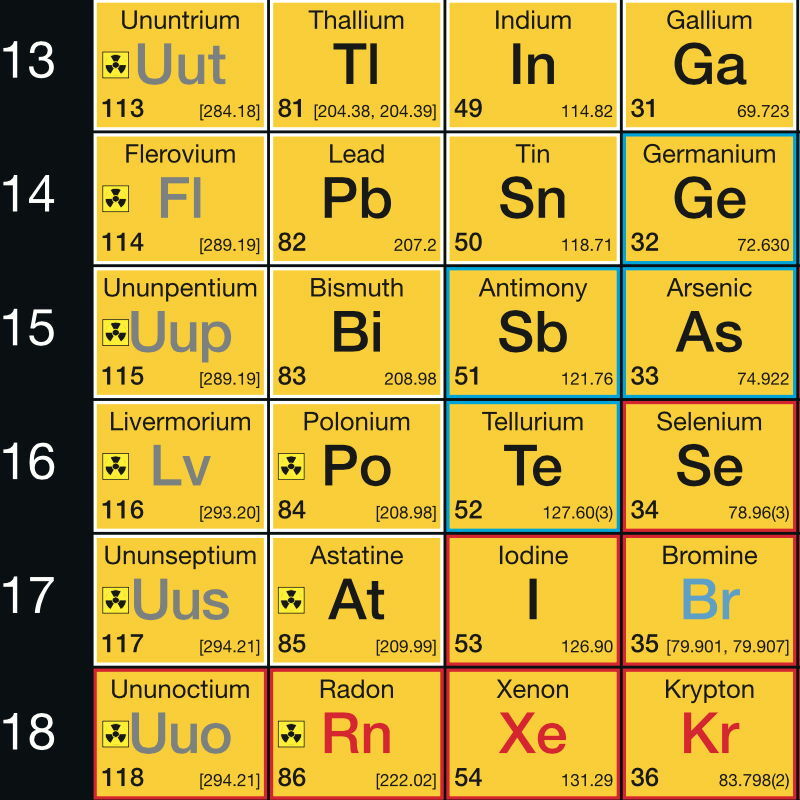 The element symbol is displayed as black, blue, red, or grey according to whether the element is solid, liquid, gaseous, or unknown. 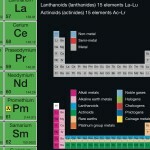 The door poster also identifies clearly the periodic table groupings of elements (alkali metals, alkaline earths, lanthanoids, actinides, rare earths, pnitogens, chalcogens, halogens, coinage metals, and the platinum group metals), classification (metal, semi-metal, non-metal), Pauling electronegativity, and single bond covalent radii.